The International Museum of Surgical Science is a distinctive venue available for special events. Events hosted at the Museum offer guests an elegant setting, interesting exhibits and breathtaking views of Lake Michigan just minutes from Downtown Chicago. Few other venues in Chicago offer such an opulent setting in this beautifully preserved early 20th-century mansion. With turn-of-the-century architecture in the most idyllic setting, the International Museum of Surgical Science offers an elegant space for your next party, lecture, meeting, reception or dinner. The Museum has many unique features, including but not limited to Italian marble floors and fireplaces, decorative cut stone and floor-to-ceiling windows with sprawling views of the Lake. The beautiful walnut walls, decorated with historic murals and statues, compliment event decor for an engaging and intimate special event. This historic mansion truly embodies the Gold Coast splendor of the early 20th century and will provide for an unforgettable occasion. 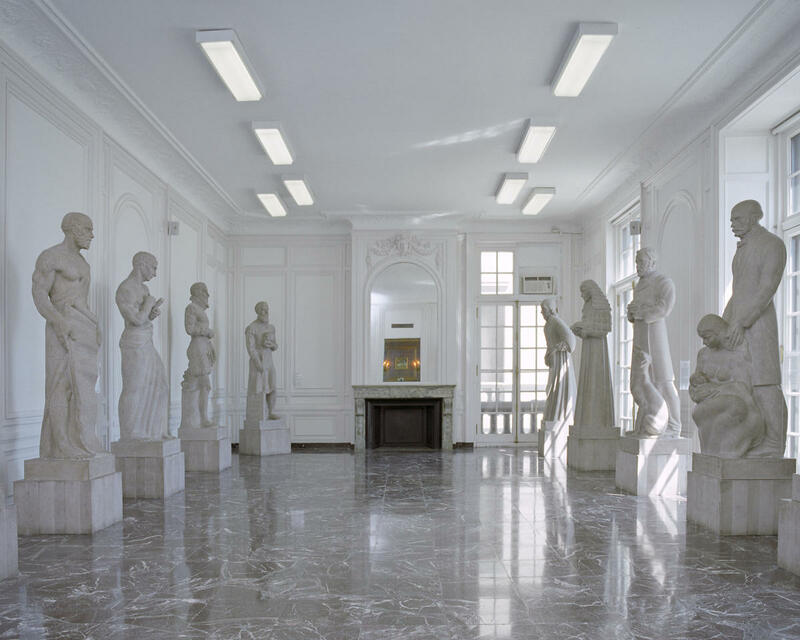 Each event offers use of the entire Museum including the magnificent Hall of Immortals, the elegant Hall of Murals, second-floor period Library room, and interesting exhibitions on floors one through four. This special venue, steps from Chicago’s Magnificent Mile, is a premier location to host your next event. Hours of Operation: Mon - Fri 10 a.m.-4 p.m.; Sat - Sun 10 a.m.-5 p.m.